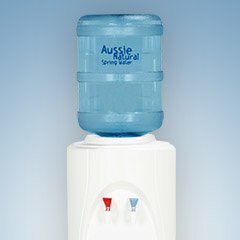 When you begin shopping for a cold water dispenser, you may be surprised at the range of available options. This choice of options can make your decision pretty difficult. Fortunately, there are some factors to consider that can narrow down your choices and help you to discover the unit best suited to your needs. Does it Meet Health Standards? One of the most important considerations for your new cold water dispenser is whether it meets health standards. Your new unit should have a storage tank that is anti rust and prevents bacterial and fungal growth. For this reason, many choose a ceramic water dispenser, but one with a stainless steel tank would also suffice. If you are looking for a system that offers both cold and hot water, it should have the capacity to heat water to a minimum of 86ºc to kill bacteria and germs in the tap water. However, this factor can be negated if your unit uses a spring water supply. Just like with any type of appliance, choosing an energy efficient unit will minimise the long term running costs. While you may be tempted to save a few dollars on an older style unit, it may be a costly mistake in the long run. There are many energy efficient options that utilize innovations such as dual thermostats and separate distribution systems to keep the energy usage to a minimum. 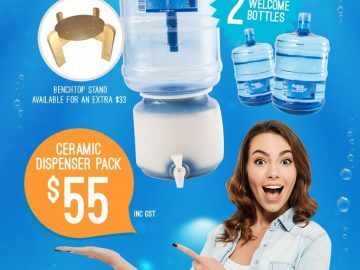 While all water dispensers may appear to be the same, there are subtle differences between models that can affect how convenient they are to use. For example, if you are planning on using the dispenser in your home, is there a safety lock on the hot water tap, so it safe for children. Additionally, you may wish to choose a unit that has a high glass holder. This allows hands-free filling of different styles of glasses. A small filling space would also be tricky if you want to use filtered water for cooking or preparing hot snacks such as instant noodles or instant oatmeal. You will also need to consider how convenient it is to change the water bottles. Some systems have been designed for ease of use, minimising the risk of water spills and accidents when you are changing the bottle. Every home and business will have their own particular requirements for a water dispenser, so it is important to choose a model best suited to your needs. By assessing the safety, energy efficiency and convenience of a unit, you can have confidence that you will get the most use out of the dispenser in the long term. 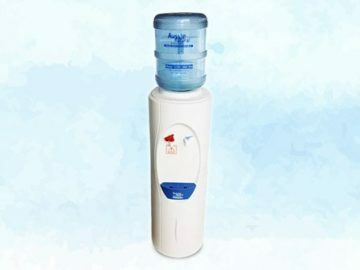 This will ensure that you can gain optimum benefits from having high quality drinking water immediately on hand. 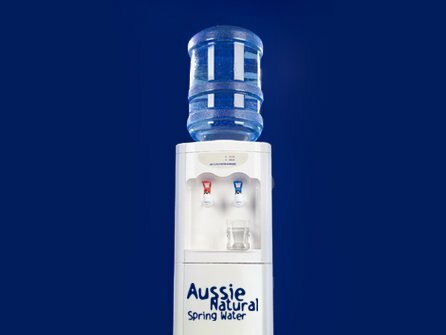 If you are considering installing a cold water dispenser, speak to us. 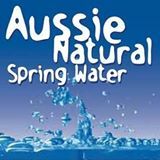 Aussie Natural has a wide selection of cold and hot and cold dispensers to suit all requirements. Our team of water experts are available to answer any queries and help you to determine which type of unit would be best suited to your home or business. Can a Lack of Hydration Cause Decreased Brain Function?